Cow’s milk is skimmed, curded, and pressed into small 8 oz wheels. They are then flipped a few times over half a day (think of them as the Normandy equivalent of flapjacks). Camembert’s snow white bloomy rind or “fleurie” gradually envelops this eight ounce wheel of cheese. A good, fuzzy fleurie takes longer to make then the rest of the cheese did. This is where you can quickly judge its quality as you bite into a slice. 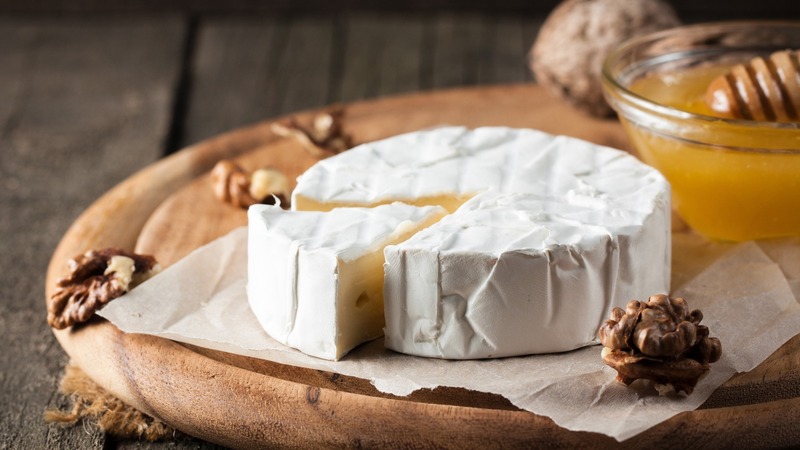 Camembert like brie is one of those cheeses that ripens backwards starting from the outside and working its way inward so appearances can be deceiving. The major difference between the 2 cheeses is that brie tends to be made in two or six pound wheels and has cream is added during the production. This gives brie a more buttery texture. These little French queens originated in northwest French Normandy. And the P.D.O. versions are still made there today. 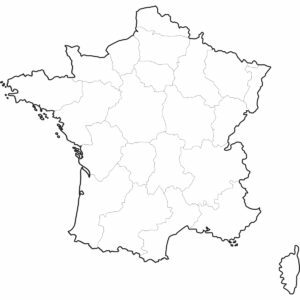 But both artisan and industrial production occurs all over France and in other countries like the U.S.A. In 2018 a Quebec dairy called Agropour won the price for best camembert at the World Championship Cheese Contest. 17 camemberts from all over the world were presented, and this co-operative placed first. Both France and Belgium did not take these news well. French publications had headlines like “Shame”, others made accusations that the contest was rigged. 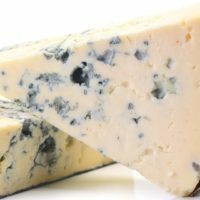 The reality is that as other countries get better and better at making gourmet cheese, French dairies need to continue to raise the bar or get left behind by the competition. To read more click here! 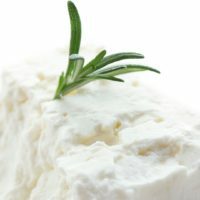 WHAT CAN I PAIR WITH CAMEMBERT? Classic Normandy beverages like cider and Calvados are always popular choices. This is a high moisture cheese so only in the later stages of ripening will it really develop a pronounced flavor at room temperature. Champagne, dry white wines or roses can work well. For French cow’s milk cheese flights, stay away from other soft ripened cheeses. 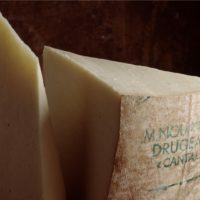 If you want a classic pairing, try a Beaufort or Comte from the Southeast and a nice Morbier or Raclette. Instead do you prefer some variety in your French tour? Then look more towards a Chevrot (goat) and a Roquefort (sheep). If you want to be more international, I’d suggest a Parmesan Reggiano from Italy and good Manchego from Spain.